Fort Meigs State Memorial is located across the Maumee River south of Toldeo. Throughout the year, various events are held at Fort Meigs, including a lantern-lit Garrison Ghostwalk in October. For more information visit the website. At the Rider’s Inn in Painsville, owner Elaine Crane and the spirit of Mistress Suzanne invite you to stay awhile in one of the inn’s 10 antiques-furnished guest rooms. Rider’s Inn hosts “taleful” candlelit dinners with ghost stories and a guest psychic every October. You can book your haunted stay here. In addition to being haunted, the Majestic Theatre in Chillicothe is America’s oldest, continuously operating theater. The theater offers ghost storytelling and a haunted tour, plus quality entertainment. Visit their website to find out what’s playing. The theater is located in Chillicothe’s historic district, where you can find interesting shops and restaurants within walking distance. The Ohio State Reformatory is a chilling and thoroughly haunted old prison as well as the site for the filming of The Shawshank Redemption. For a fee, you can join a tour regularly scheduled in the warmer months. On select dates in September and October, the building is home to the Paranormal Penitentiary, where you can join the Slayers of the Damned. If you want to go on a ghost hunt, check out the possibilities here. For a less intense but fun experience, we recommend you join a Murder Mystery Dinner Theater. 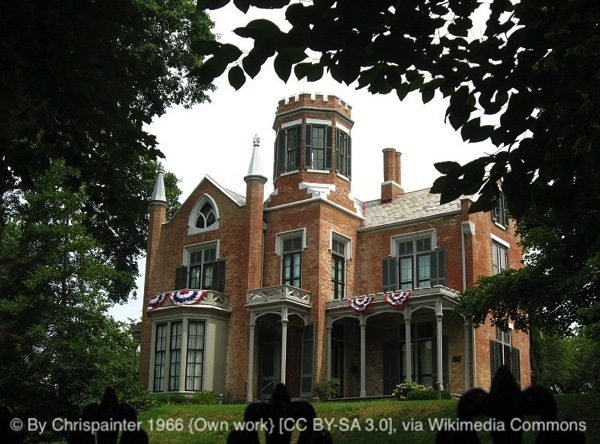 The Castle of Marietta is one of the best examples of Gothic Revival-style architecture in Ohio, and, of course, it is haunted! The Castle, now on the National Register of Historic Places, offers tours and events on select days. In October, a guided lantern tour of The Castle is offered to hear—and maybe even experience—the ghostly apparitions, sounds, and strange occurrences that are on record to have impacted the staff, volunteers, and guests of The Castle in the past. The 2016 date for the tour is October 28th. About the author: John Kachuba is the award-winning author of 12 books and numerous articles, short stories, and poems. Among his awards are the Thurber Treat Prize for humor writing, given by The Thurber House, and First Place in the Dogwood Fiction Contest. John teaches Creative Writing at Ohio University, Antioch University Midwest, and the Gotham Writers Workshop. He is a member of the Historical Novel Society, the Horror Writers Association, and the American Library Association’s Authors for Libraries. 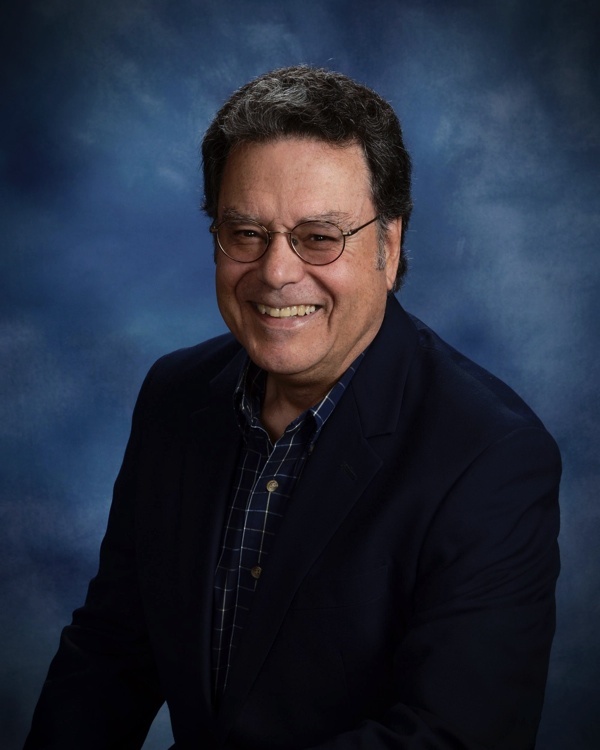 John frequently speaks on paranormal and metaphysical topics and is a regular speaker at conferences, universities, and libraries and on podcasts, radio, and TV.